2014 is a momentus year for Specsavers Opticians in Carlow. 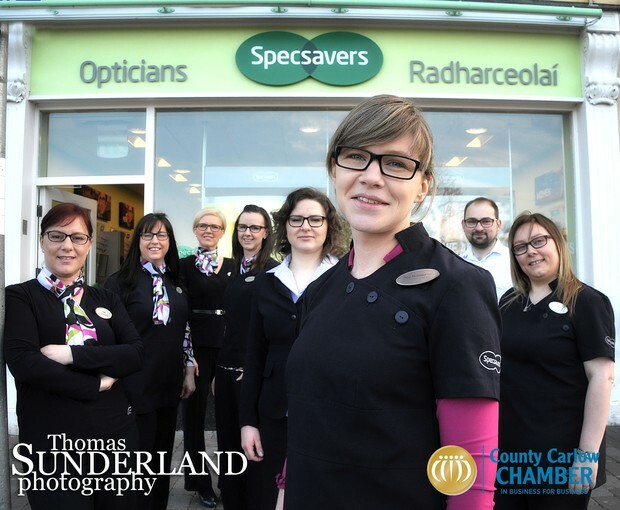 For ten years, the store has been delighted to serve the Carlow community by satisfying their customers' personal eyecare needs. Located on Potato Market, the store is at the centre of the bustle of Carlow town. Specsavers is synonymous with big offers such as the two for one offer. The ever-changing and expanding range of frames in store, means that there is a frame to suit everyone and every budget. Cheap Monday is the latest addition to the designer brands range in-store and this particular brand is only available in Specsavers. With their expertise in contact lenses, Specsavers can offer a wide range of contact lenses to suit their customers' needs and budgets. Customer care is part of their culture. The staff are passionate about ensuring their customers receive a personal, professional and superb service in the store. Specsavers is now open seven days a week. 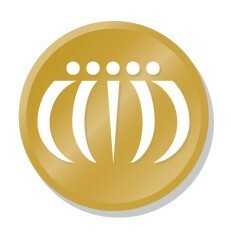 For more information, please call in to the store or phone 059-9137700.